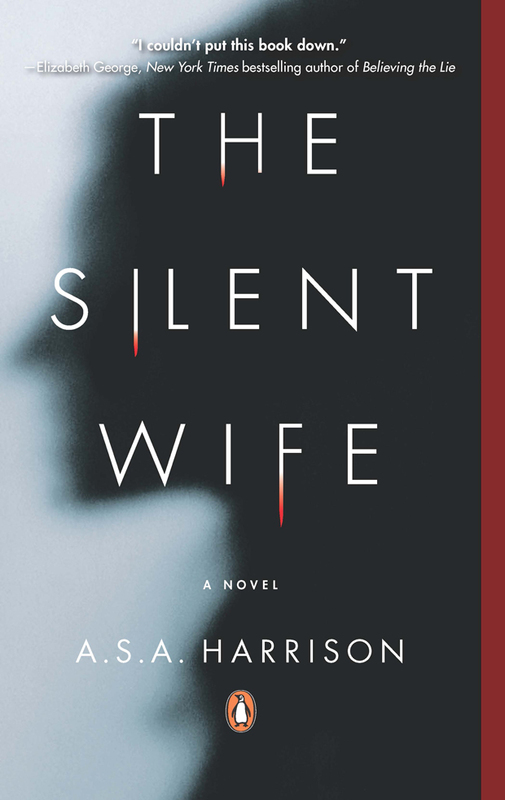 The Silent Wife by Jodi Harrison tells the story of a marriage disintegrating while no one says word. In the alternating he said/ she said style of Gone Girl, Jodi Brett's and Todd Gilbert's lives spiral out of control, not with the sudden plot twists of Gone Girl, but rather with subtle revelations that make this psychological thriller also a fine literary read. Jodi and Todd, although not technically married, have enjoyed 20 years of apparent contentment. Todd is a property developer who provides them with an affluent lifestyle and Jodi is a psychotherapist who needs only see two clients a day and can be picky about who she wishes to work with. Jodi is an immaculate housekeeper and takes great pride in creating a comfortable home for Todd. On the very first page we learn that, in a few short months, Jodi transforms from this Stepford Wife into a killer. Todd is a really horrible husband. He is a serial philanderer and Jodi knows it. Still, when he arrives home, having left his lover, she greets him with a cold bottle of wine and oysters on crackers in case he is hungry. Why is she silent, and why does he choose to have an affair with a college girl, his friend's daughter, a needy unpleasant girl who he acknowledges does not measure up to his wife? Chapter by chapter more of their personalities, histories and motivations are revealed - and neither becomes any more likeable. When his lover becomes pregnant and pushes him to leave Jodi, destroying their life together and threatening her security, Jodi snaps and takes action.